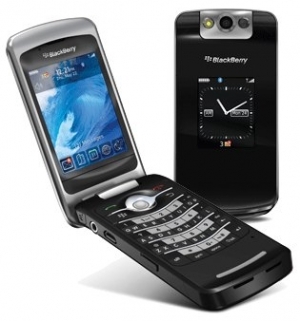 Alltell Wireless to get BlackBerry Pearl Flip 8230 | BlackBerry Blast! Alltel Wireless announced today that the BlackBerry Pearl Flip 8230 smartphone from Research In Motion (RIM) will be available in retail stores and online at alltel.com beginning in early May. This stylish and compact smartphone puts customers in control of how, when and where they communicate and joins Alltel’s impressive spring line-up of phones that make perfect gifts for moms, dads and recent grads.